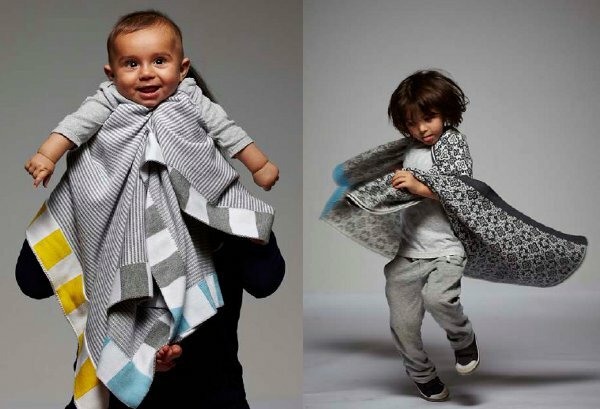 With a balance of baby blanket chic and durability, what’s not to love about these bold and beautiful wares? We’re suckers for a gorgeous baby blanket at Babyology, and we simply fell head over heels for these geometric stunners by Sunday Ganim. Originally created for Sunday’s nephew, she now makes these Australian Merino wool and Egyptian cotton mini masterpieces in Melbourne. For those of you who can recall the bold lines of Coogi in the 1980s, you won’t be surprised to learn the blankets are knitted by one of the minds behind that iconic brand. The blankets exude a bright and cheerful nature, while still maintaining a sophisticated edge. There’s a distinctly unisex edge to most of the blankets, from the cleverly-coloured striped cotton options, to the traditional Damask-inspired wool blankets. 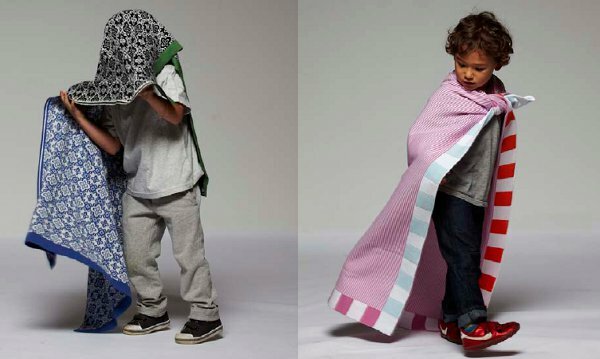 Made from high quality material, the blankets can be tossed in the washing machine and dryer – yes, even the woollen ones! 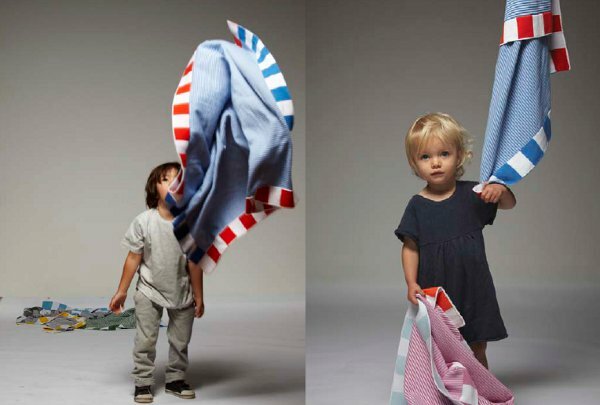 They measure 80cm by 100cm, making them perfect for newborns to older infants and toddlers. Blankets range in price from $129 for Egyptian cotton to $149 for Merino wool. Buy direct from Sunday Ganim, with free shipping within Australia.